New in New jacket. 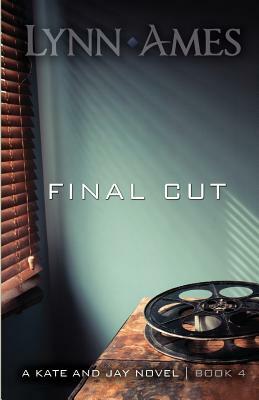 Final Cut. New. 1936429128 BRAND NEW, GIFT QUALITY! NOT OVERSTOCKS OR MARKED UP REMAINDERS! DIRECT FROM THE PUBLISHER! |0.79. New. 1936429128 Special order direct from the distributor.